Apparently, folks at Bethesda are having a great time in teasing around with morse codes. We have seen a number of different evidences for Fallout 4, the most recurring of them being the survivor2299.com website. The Morse code that plays in the background on the website has been changed couple of times; every time giving out a new hint. Though previously, their teasers have been a bit too vague, this time Bethesda has decided to go with a comparatively simpler message. Other than this, an audio clip had also surfaced recently but there is no saying whether it is a fake or not. You can get to it on YouTube to listen for yourself but until more details about it have been received, we’d rather not consider it among the hints that have been coming our way from the developers. 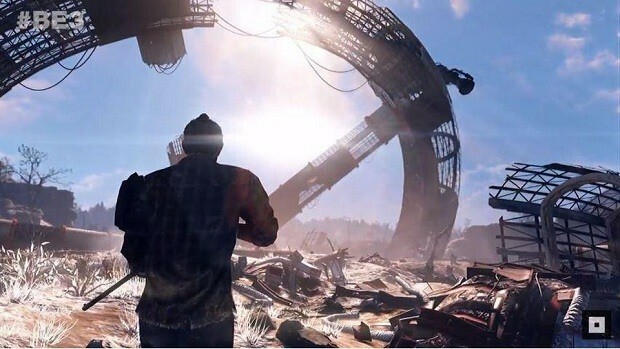 We had reported on all the other rumors, and teasers that have come up regarding Fallout 4, this post just adds to them. Previously, there has been an unknown tipster on Reddit who claimed that the game will be set in Boston. This was followed by the survivor2299.com website that suggests we watch out for 11.12.13 and then the trademark filing. We have been expecting an announcement to come out exactly on that day, may be at the Spike Video Game Awards which are usually held in one of those days. 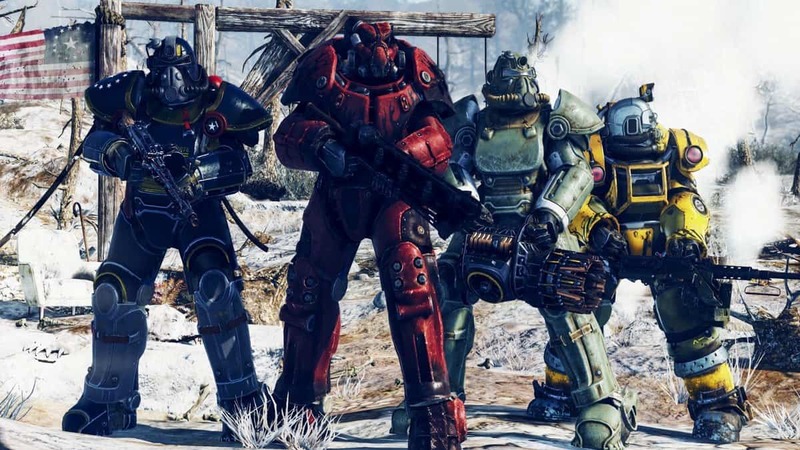 Let us know what you think about all the rumors surrounding Fallout 4.